The info@skiolympic.com email account is monitored regularly outside of these times. Browse our fantastic special offers and last minute deals, visit our blog, or follow us on Twitter or Facebook. 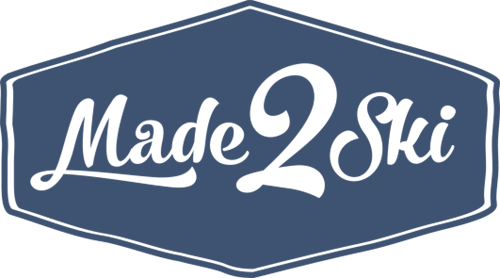 We are proud to introduce made2ski, offering a great selection of ski and snowboard outerwear, streetwear, and accessories from Salomon at fantastic year-round discounts. Ski Olympic is fully secured by the CAA under ATOL (2508) and ABTA (V2289). This guarantees complete financial protection and peace of mind.